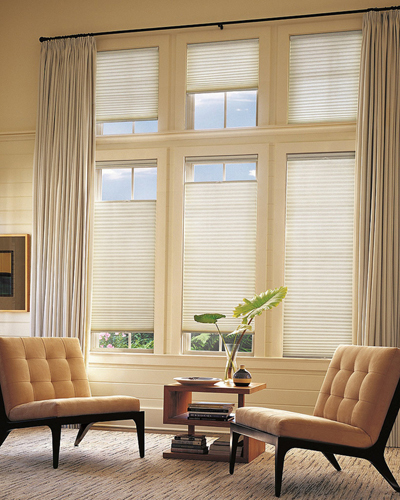 The Art of Window Dressing! 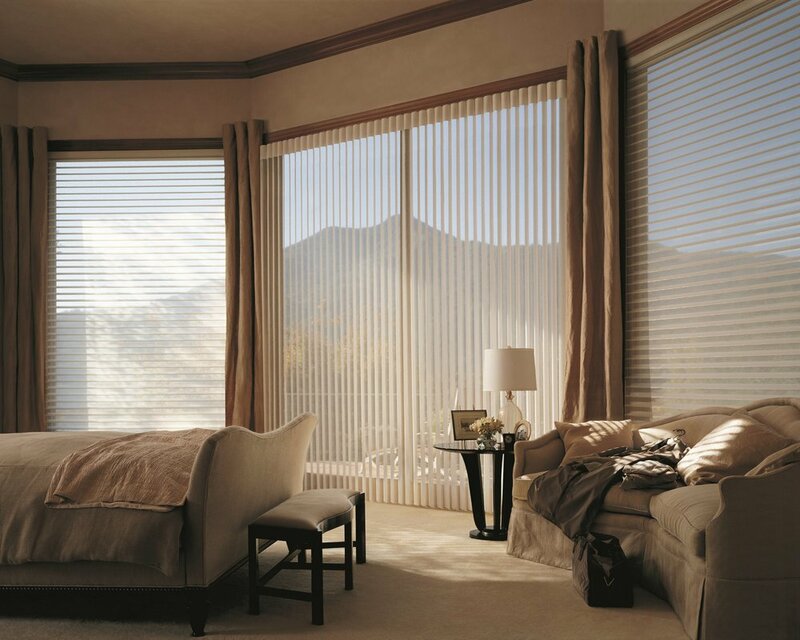 Decor & You offers one-stop solutions to all your window fashion needs. 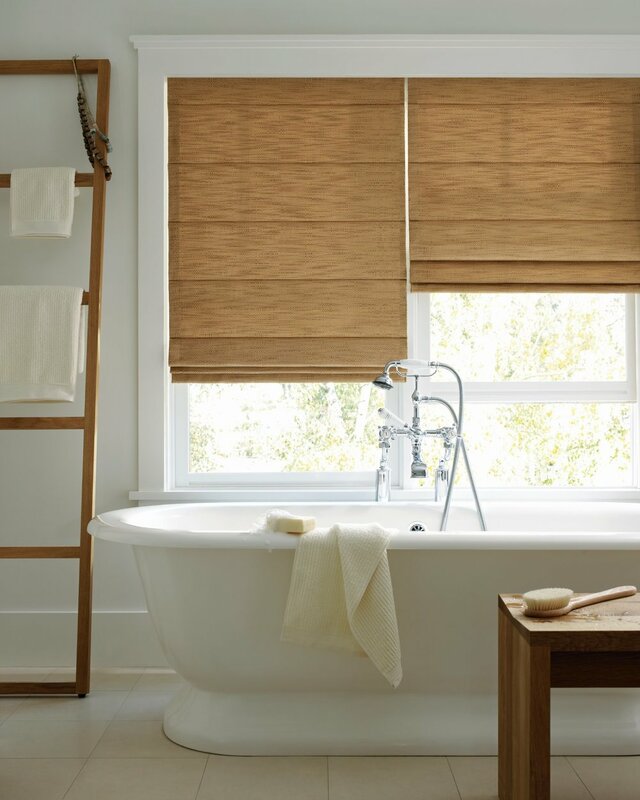 For us, dressing windows is more than just another item on your decorating checklist. It’s an essential and inspiring way of letting light and beauty into your life. 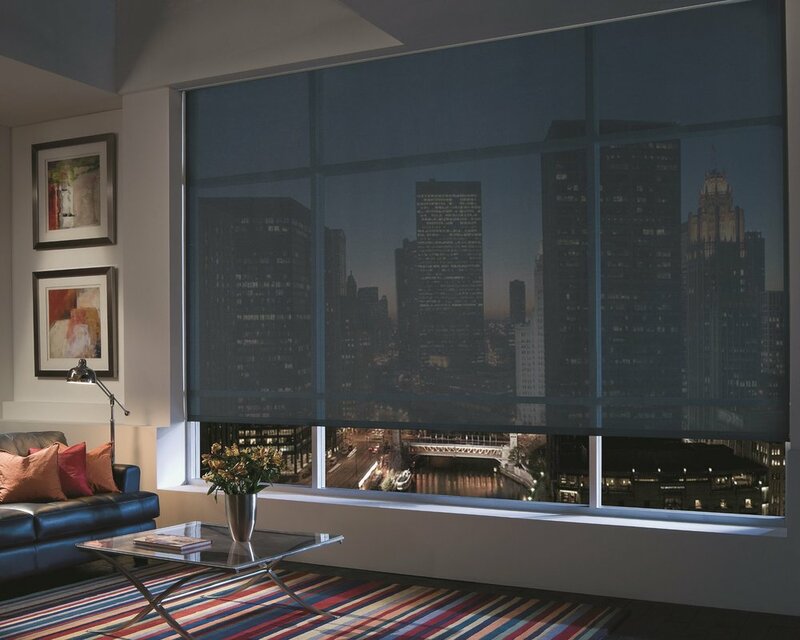 Regardless of the window’s size or shape, you can rest assured we will have a customized window coverings solution to meet your needs. We begin the design process with your sense of style to create a look that's a perfect reflection of you and no one else. 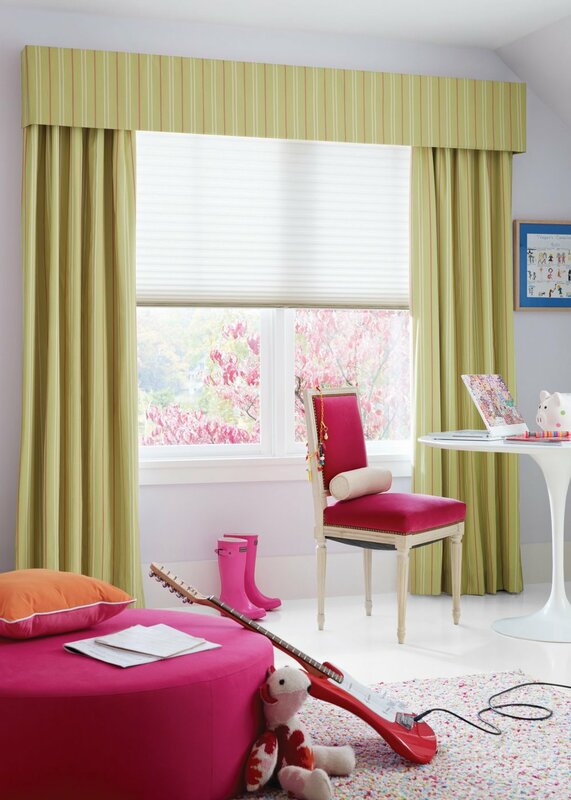 Our proven approach makes decorating fun — from start to finish. 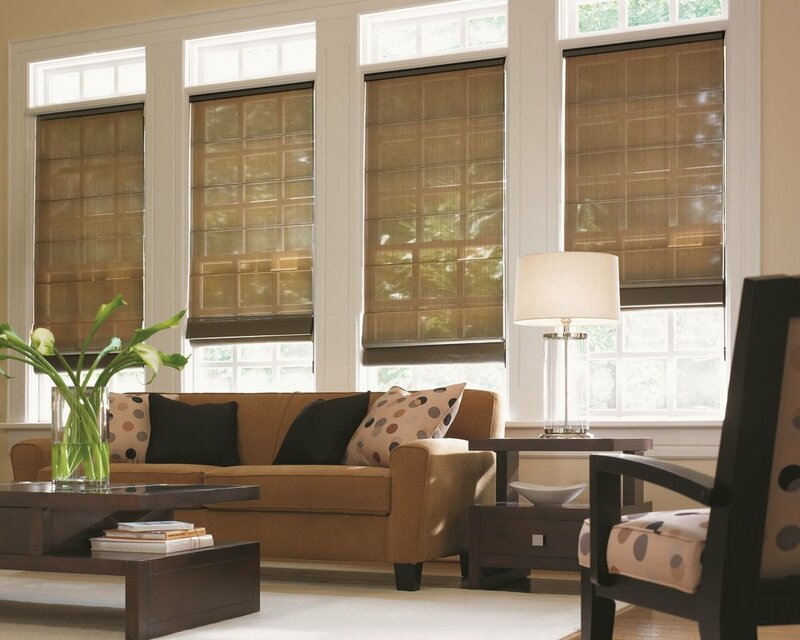 We are Authorized Dealers for the best and most reputable Window Treatment manufacturers in the USA like Hunter Douglas, Comfortex, Carole Fabrics and Kasmir Fabrics. 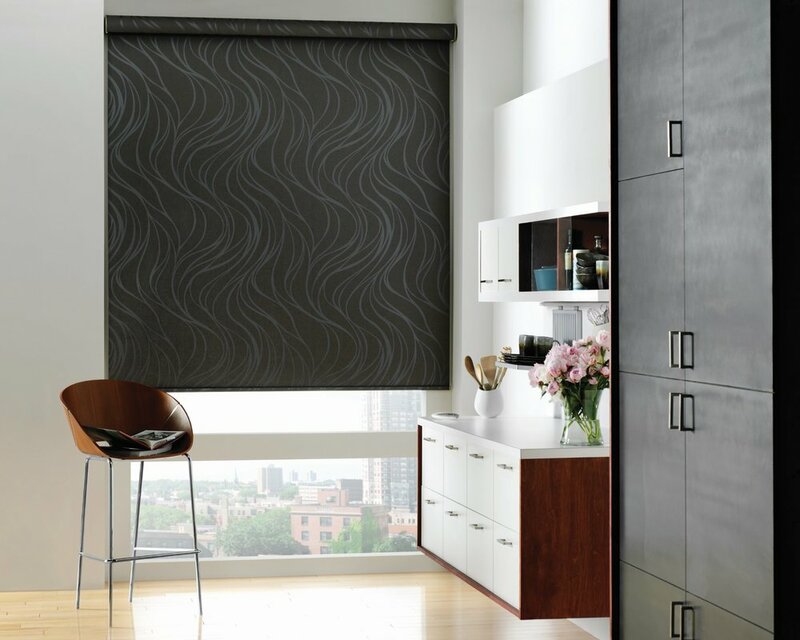 We'll visit your home or business with samples and knowledge of the best styles, patterns and colors to view under your lighting conditions and with your furnishings. 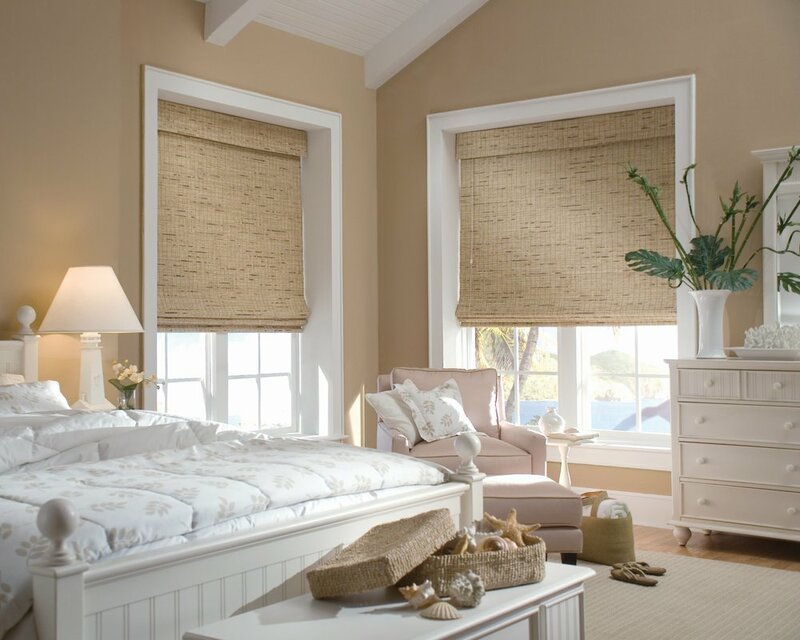 The Decorating Team has the training, experience and systems to help you select the right product, design and custom window treatments that meet your investment, vision and style. 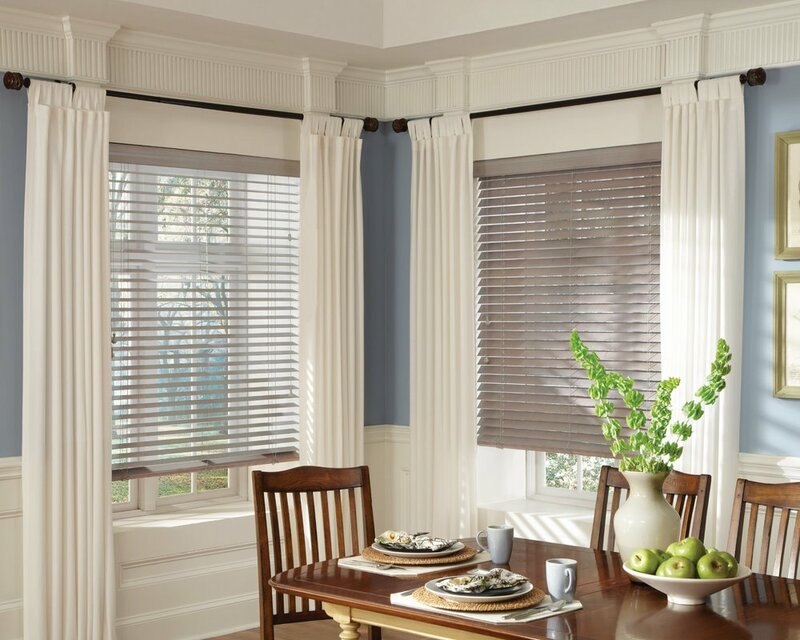 Window fashions need to be more than just window dressing. 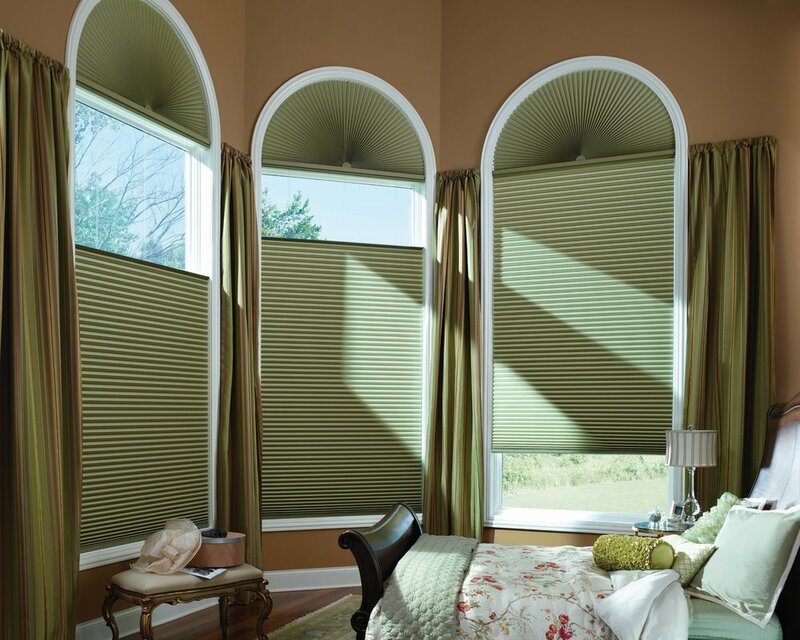 You wouldn't want to wear something that didn't complement you appropriately, so why abandon your windows? 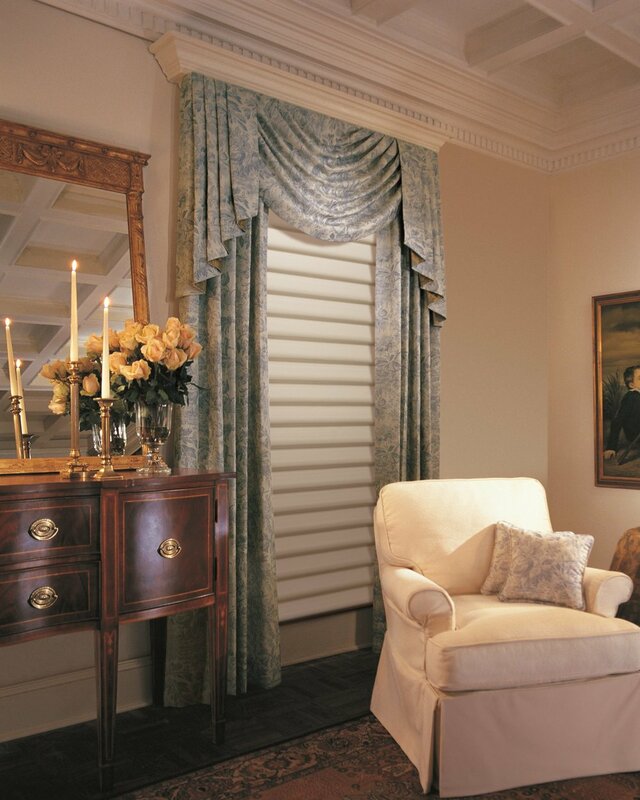 Window treatments should change and enhance the dynamics of a room, shaping light as it enters, reflecting an attitude and creating a mood that is right for the surroundings of your home or business. 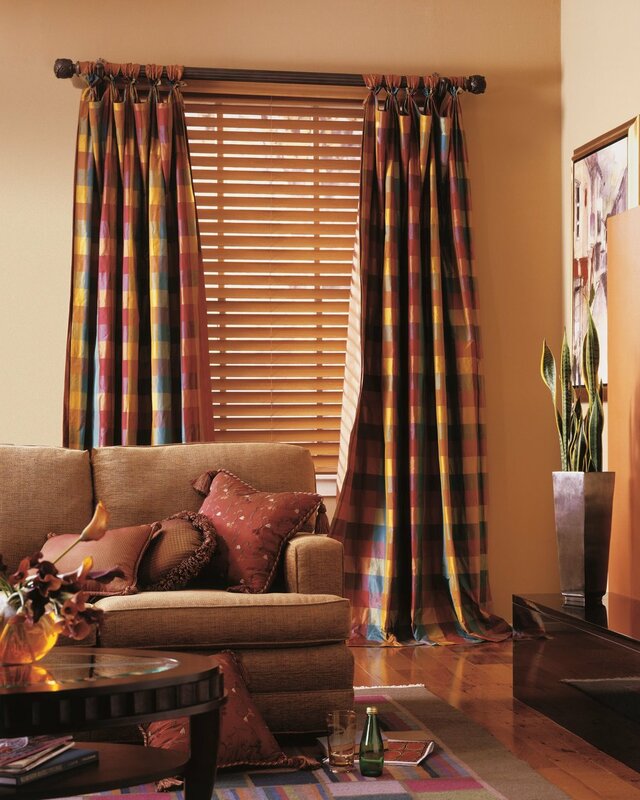 Decor and You works with you closely to ensure your satisfaction. 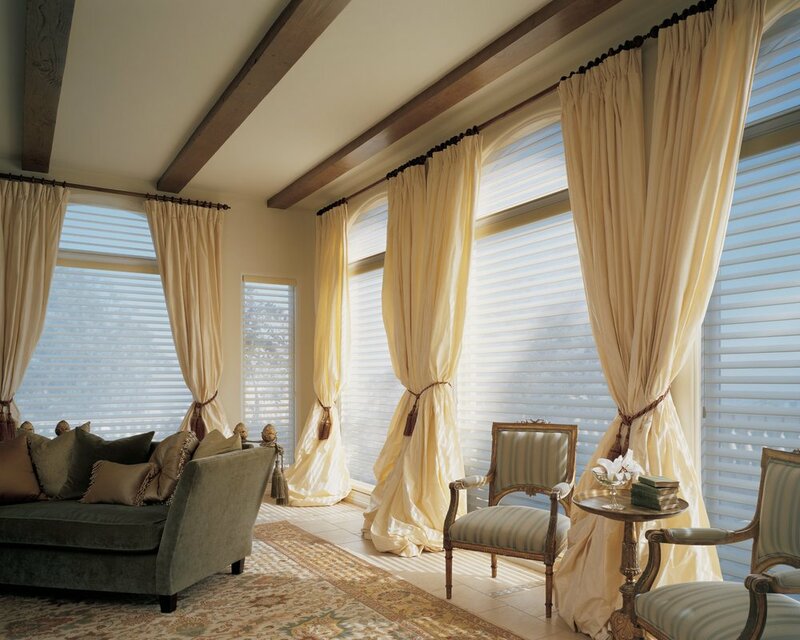 The right window treatments truly are the KEY to successful room design. 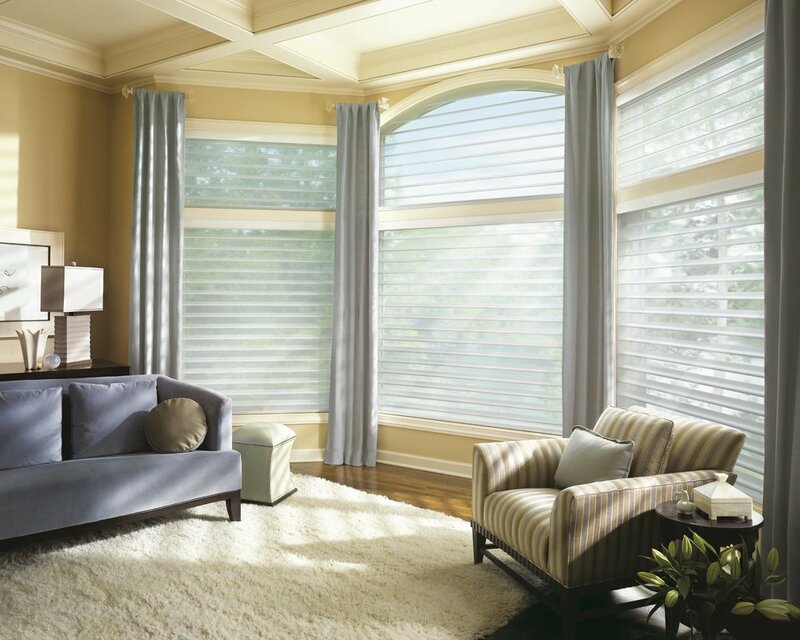 We will consider light source, privacy, style, color, window shapes, and energy efficiency when determining the best product for you. 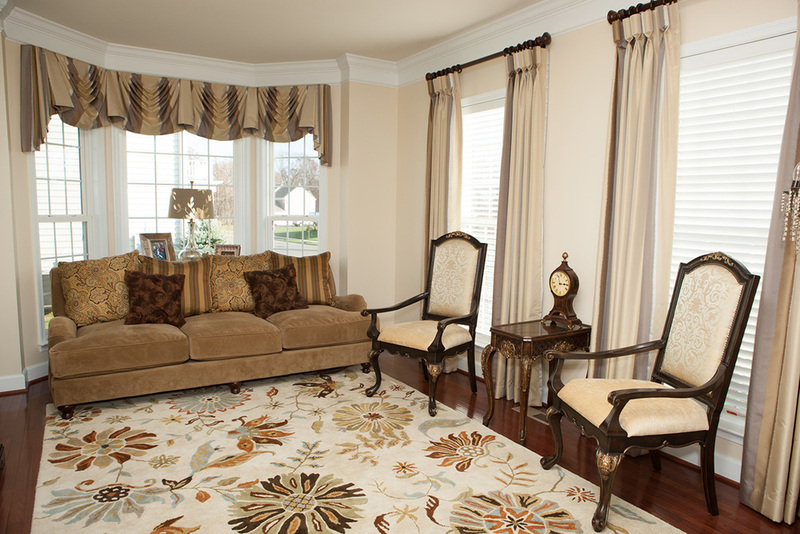 We pride ourselves in providing professional and great customer service. 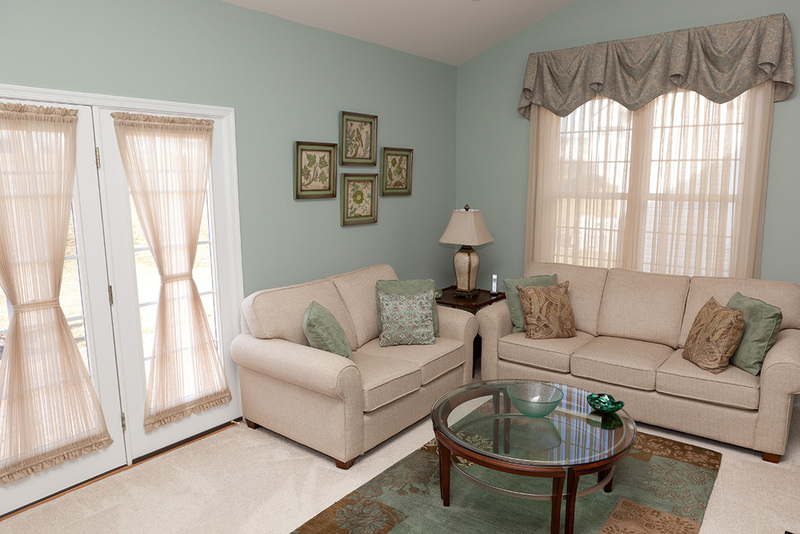 We listen to our clients and take our time to get to know your needs and preferences. 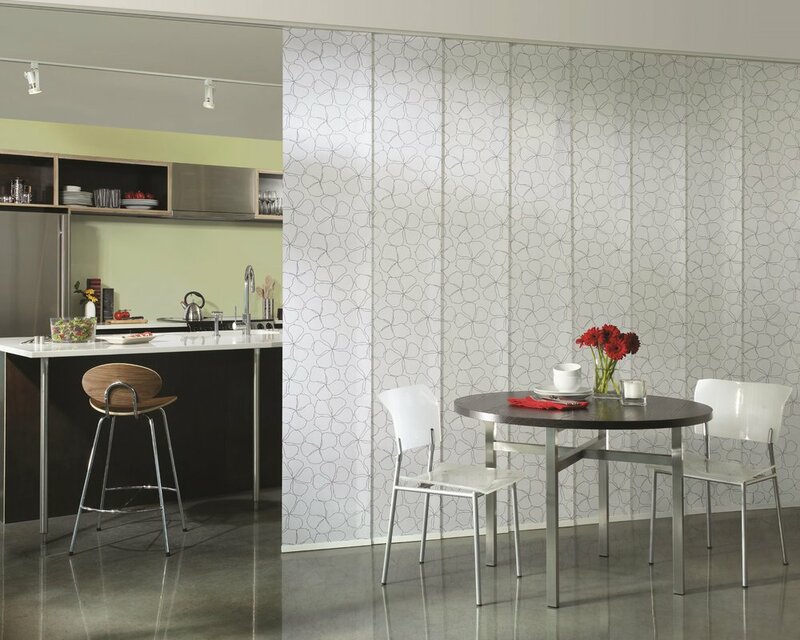 We bring you unmatched service and value from inspiration to installation! 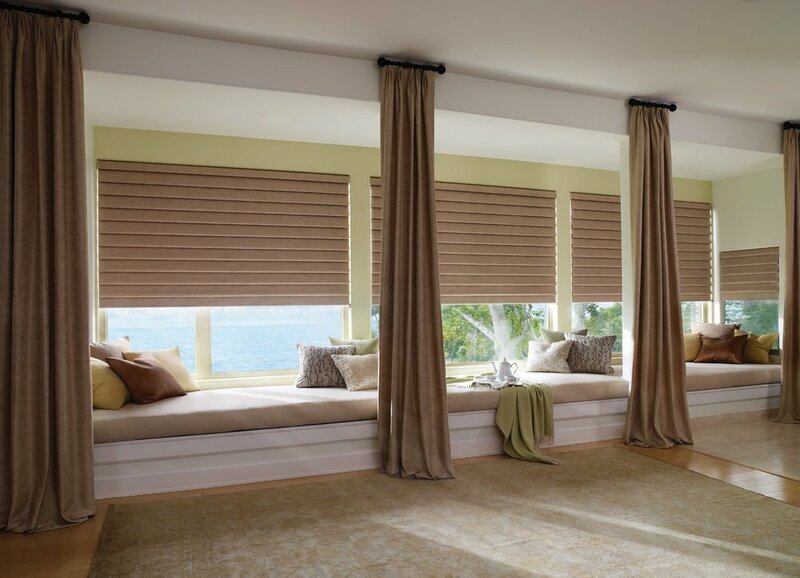 Contact us today to schedule your complimentary in home consultation.